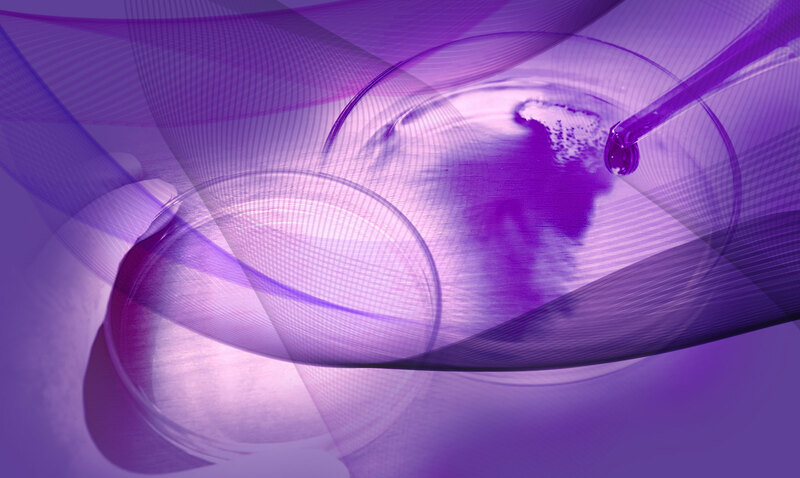 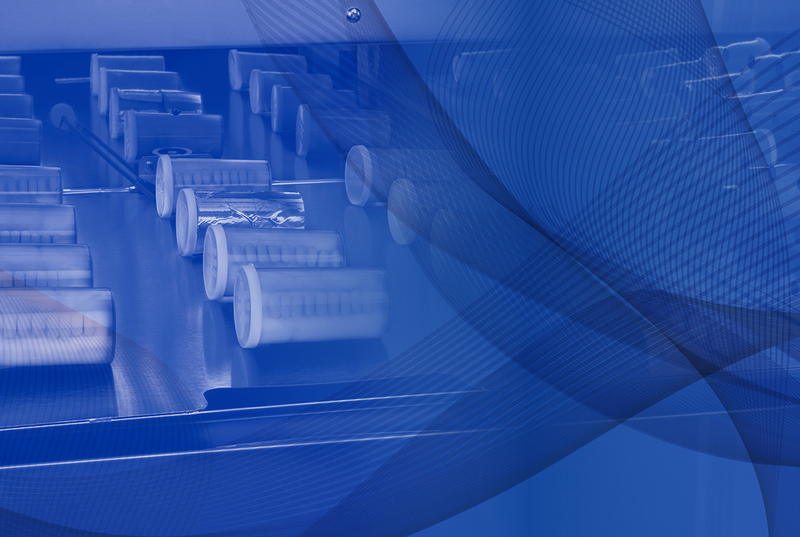 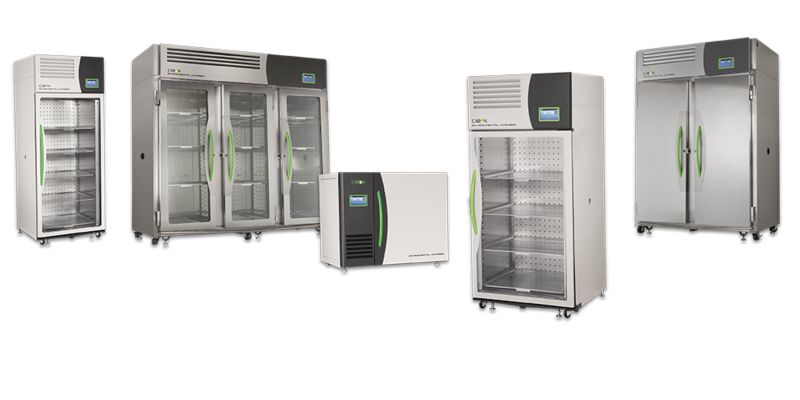 Your controlled-environments chamber source, for life science, materials testing, and forensics. 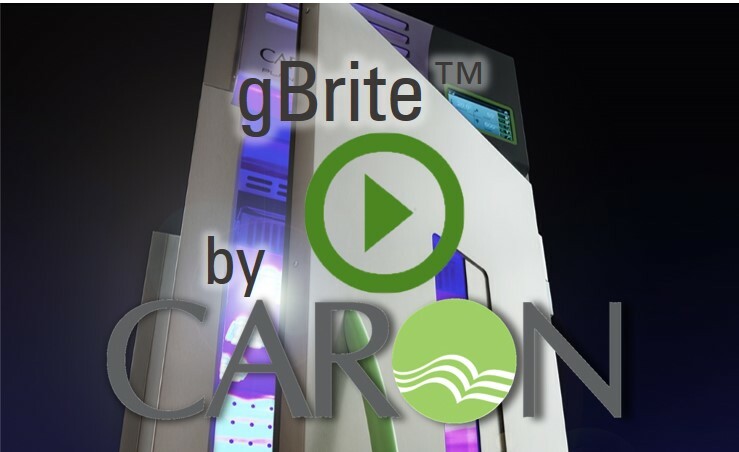 Caron offers an unequalled range of sizes, controlled parameters, and optional configurations, designed to provide you with the tightest operating parameters over years of operation, the flexibility to meet both current and future needs, and the resource-responsible internal systems to save you money without compromizing performance. 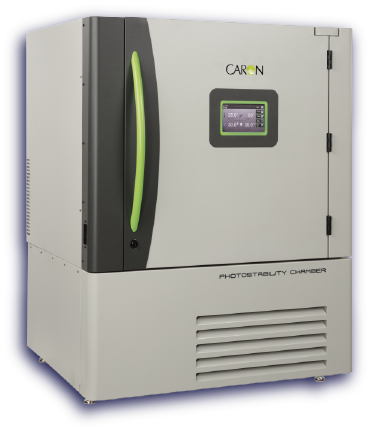 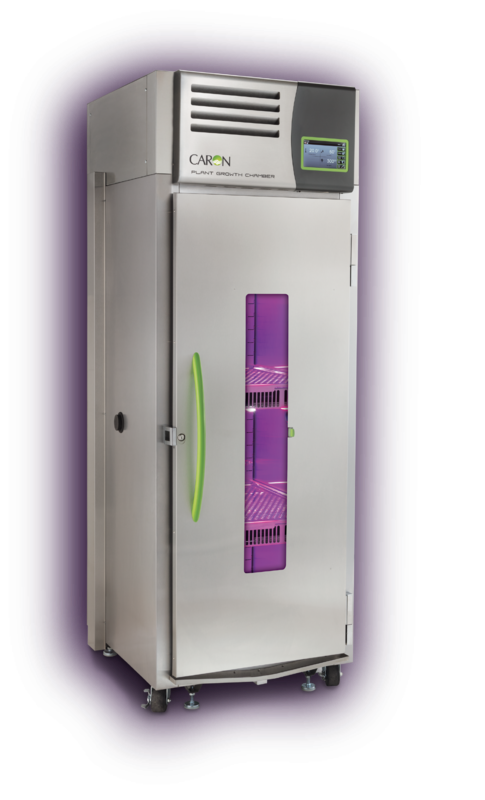 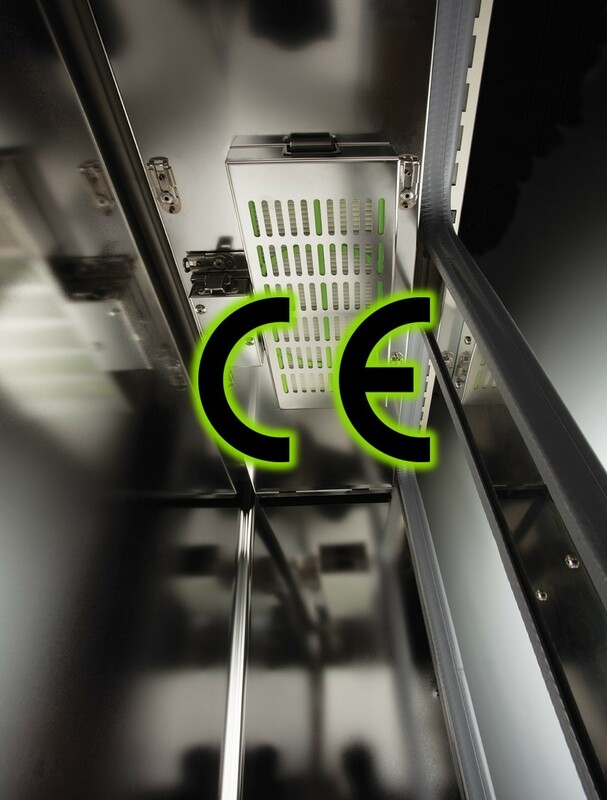 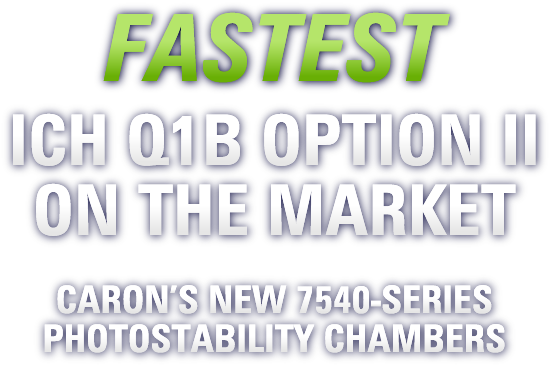 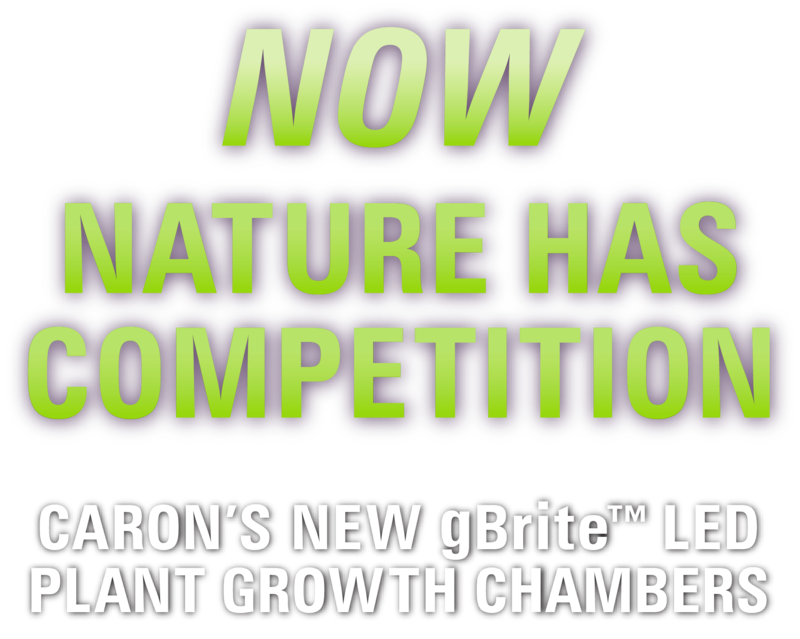 (Marietta, OH, February 11, 2019) Caron is pleased to announce the revolutionary Wally family CO2 incubators now carries the CE mark and is available for sale in the European Union. 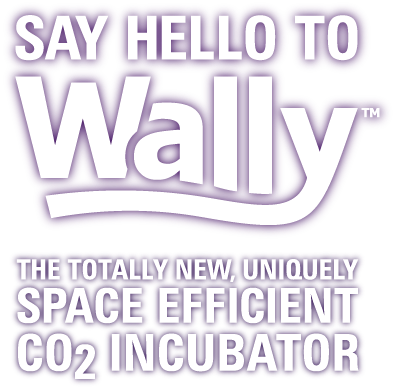 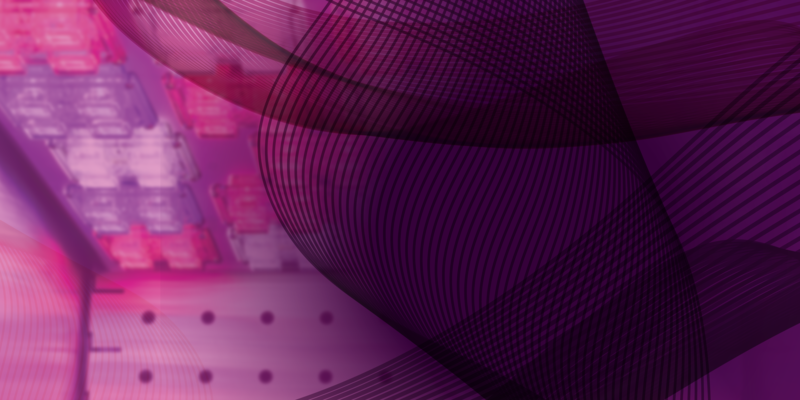 Wally’s wall-hugging format makes the most of your crowded lab environment, opening up crowded aisles and hallways and improving workflows in tight lab environments. 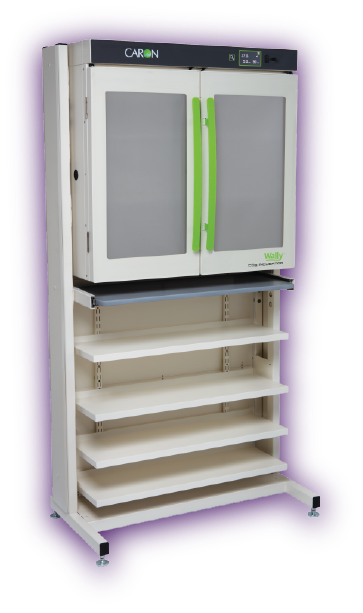 Wally’s slim profile also cuts out wasted shelf space, giving you almost twice the usable culture area of existing incubators.